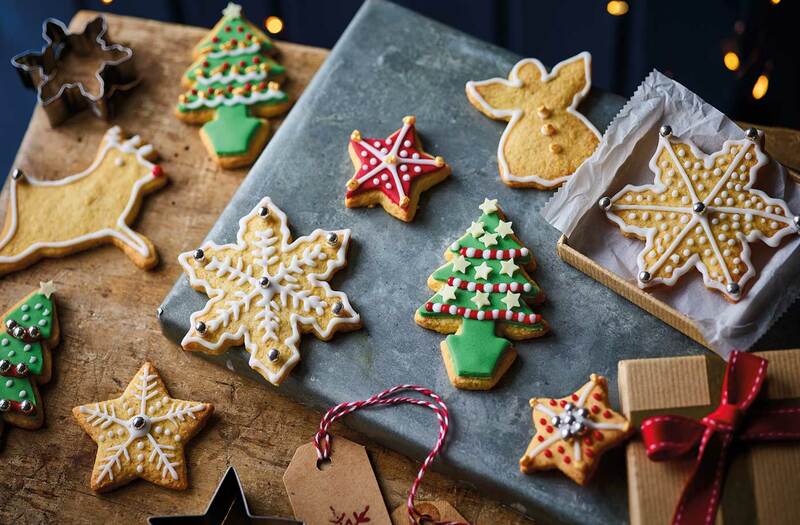 The Old Millbrook School Family Centre Inc. is looking for volunteers to please help us bake some of the 26 dozen cookies needed for our Christmas Baking Raffle. Cookies to be dropped off by 4:30pm on Thursday December 13th. Draw will be held on Sunday December 16th. Please email omsfc@nexicom.net or call 705-932-7088 to sign up to bake for us. We are so lucky to have access to so much information at our fingertips as a parent. However, it is often difficult to sift through the great versus not so great information. Check out this new website that will help you to "Challenge your child with engaging activities that help them learn, grow and thrive"
You are your child's first and most important teacher and when you engage in meaningful play together, magic can happen! For the last two months, Amanda Suurd has been a valuable part of the Educator Team here. Next Thursday November 15th will be Amanda's last day at The Old Millbrook School EarlyON Child and Family Centre. Although we are going to miss her, we know she will be back in often as a parent bringing her children. Please feel free to stop in next Thursday and wish Amanda all the best! 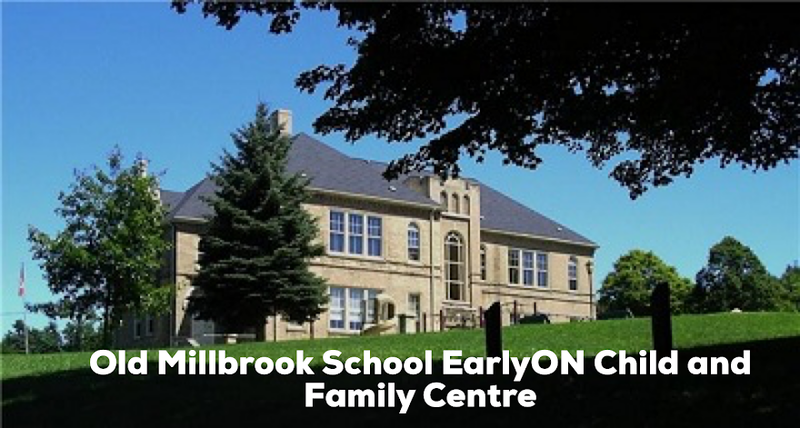 In the spring of 2018, parents and caregivers visiting The Old Millbrook School EarlyON Child and Family Centre were asked to complete an Early Years Parent Satisfaction Survey. The results from the survey allowed us to learn what families enjoyed about the Child and Family Centre and where there was room for us to grow and set goals. We wanted to share what goals we will be focusing on for 2019. 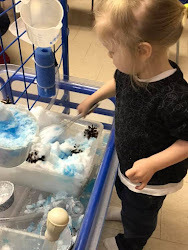 · Building relationships; We will continue to work towards establishing positive, responsive relationships with children and their families as we understand that learning cannot happen in the absence of quality relationships. · Communication; We recognize that change can be challenging and we will continue to work towards sharing information and key messages to families on an ongoing basis in a variety of ways. We will also continue to welcome feedback and ideas from all families. · Documentation; We will continue efforts to make learning visible for parents through a variety of documentation strategies. Our hope is to support a better understanding of “How Does Learning Happen” and the way it is utilized within The EarlyON Child and Family Centre. Thank you for working with The Old Millbrook School EarlyON Child and Family Centre Educator Team to create quality programs.